Jim Krosschell worked in science publishing in the Boston area for 30 years, starting as a 29-year-old production assistant, avoiding the real world until then by grad school, Peace Corps, travel and TESOL teaching. 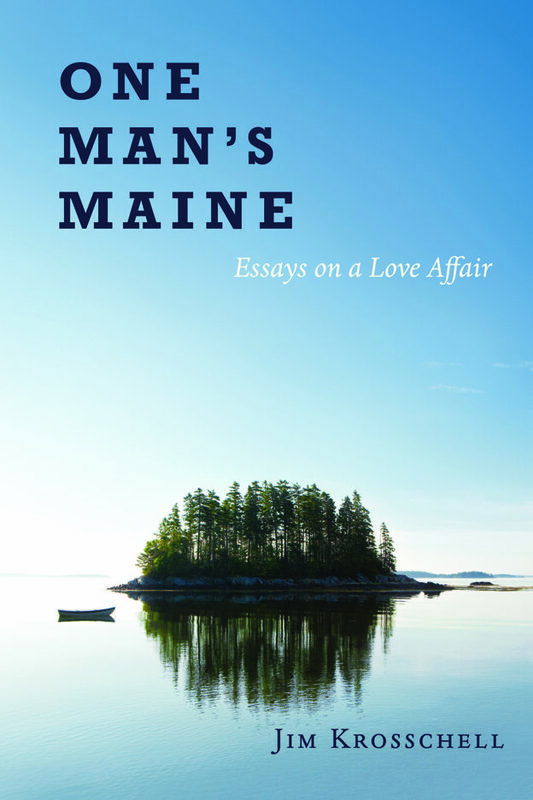 Those years included hundreds of visits to Maine. After retirement, he began writing much more regularly: more than fifty journals and magazines have published his essays, many of which are collected in this volume. He now divides his time between Newton, Massachusetts and Owls Head, Maine. 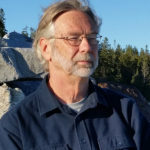 Besides writing and contributing to the welfare of the Maine Turnpike, he is president of the Board of Directors, Coastal Mountains Land Trust, in Camden, Maine. Author’s website. Distributed by Midpoint Trade Books/IPG, Ingram’s, Baker & Taylor.